The Kbands Training Titan Kit includes everything you need to become an elite athlete. 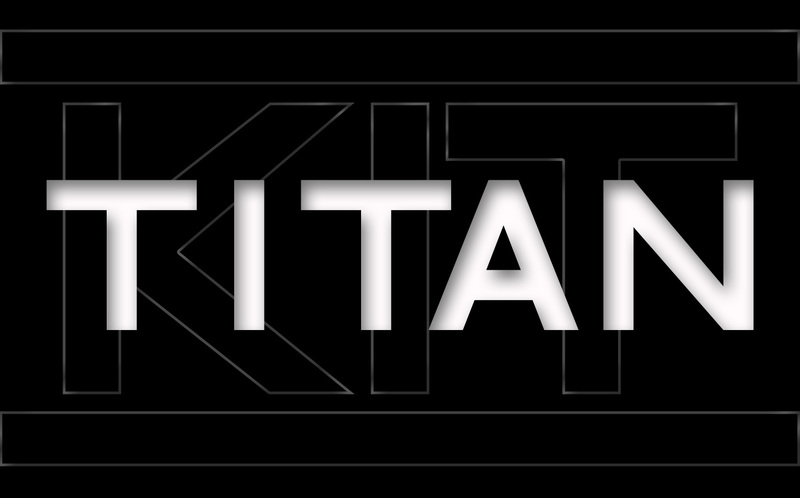 Whether you are looking to increase speed, build rotational power, or become more explosive the Titan Kit has the equipment you need. Each item includes digital training programs to help maximize your results. Take a look at each product linked below to better understand how each training aid will help increase your performance. Downloadable Breakdown Sheets and Videos.